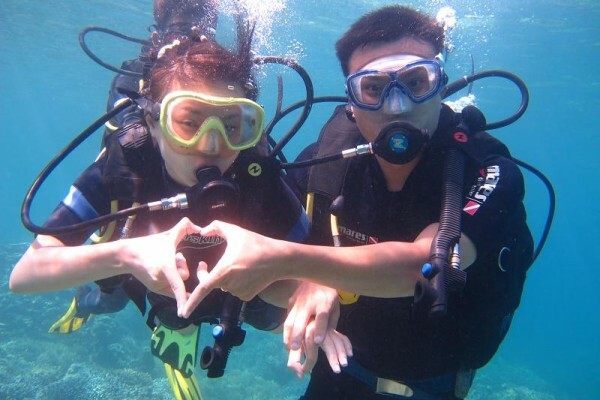 Nha Trang Snorkeling Tour, the trip for people who love snorkeling . The Po Nagar Towers once stood at the entrance of Cai river, where the river meets the ocean. Tri Nguyen Aquarium is the first destination for any tourists in Nha Trang. Van Phong Bay, called Port Dayot by French people, is located in Van Ninh and Ninh Hoa districts. VinPearl Land - formerly known as the Vietnamese Pearl Resort. Mieu Island is located about 5km’s southeast of Nha Trang. Mot Island in Nha Trang is very Beautiful. Tranh Beach Island a small island calling “Mini beach” in Nha Trang. Nha Trang is the beach city of Vietnam, this city has a long and beautiful beach where almost of tourists prefer and choose as one of their first option to visit and relax on one of the most wonderful beach in Vietnam. With the stable and hot weather every year in Nha Trang, anytime you arrive here you also swim and relax on the beach. Beside a long beach and sand for you to relax and explore with your family on Nha Trang beach, you are enjoyed with a lot of travel activities in Nha Trang such as exploring the different islands on the bay, snorkeling, swim underwater, dive, fishing, doing cable car, taking a city tour….these activities are very fun and interested for a couple, family or a group to enjoy them. Visiting Nha Trang, you should not miss to try the seafood at here because they are very famous, specially and worthwhile for you to get. Even some people do not prefer seafood, at here there are also many different Vietnamese dishes for you to choose so not worry about your meals or diet. If you are person who like the beach is Nha Trang should be your first choice. If your family has children, you should visit or stay some nights in Vin Pearl resort, because this resort include a large park with many different games for children even for adults. This resort is 5 star so if its price is over than your budget, you are also possible to choose other hotel which is located in front of or nearby the beach so it is easy for you to swim and take the different activities on the beach anytime you want. The tourist could visit Nha Trang anytime in a year excepting February every year because this month often has the rains, so it is difficult for you to dive or snorkeling in Nha Trang at this time.